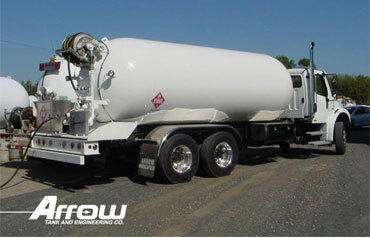 Arrow can upgrade your existing chassis with a new tank and skirting. 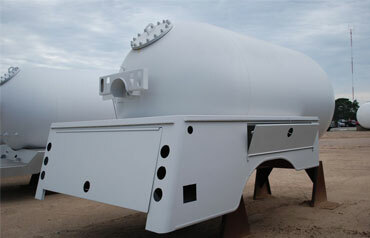 We can also stretch your existing chassis and tank to allow for longer or larger delivery runs. Call us with information on your chassis and we can give you a list of options available. Fleetline skirting and tank waiting for installation. 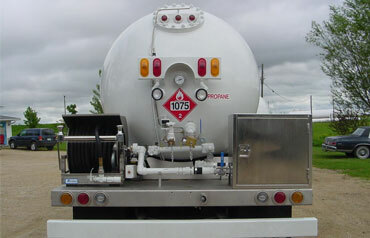 Deckline skirting and tank installed on a existing chassis. Stretched Fleetline skirting with a stretched tank.